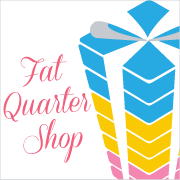 While I was at Fall 2009 quilt market I met the wonderful crew of the Fat Quarter Shop. Seeing as they are one of my favorite online websites. I was super excited to meet them. They always have the latest and greatest! I had several design ideas that I thought would make great kits. So I teamed up with Jocelyn and Kimberly Jolly. 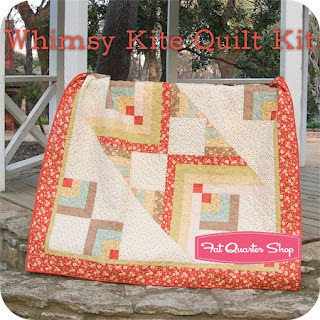 I created a design called Whimsy Kite. 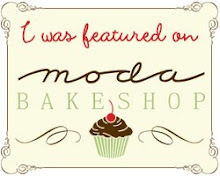 Moda's Whimsy fabric is featured fabric for this 58" X 58" project. The yardage should be arriving any day now. 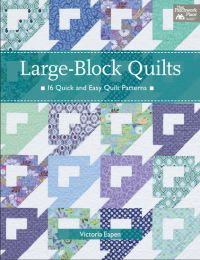 I am hoping to continue to design quilt patterns to inspire others so if you would leave me a comment and let me know if you like the quilt! I think the quilt looks terrific! Congrats to you!! The quilt is really sweet too! Looks like it would fly. Congrats on your new venture. Great Job and the quilt and I look forward to seeing more ideas from you. It's beautiful. How exciting! Congratulations, Vickie. 2 thumbs up!!! Lurve it, Vickie :) (That's my British accent reserved for special things). 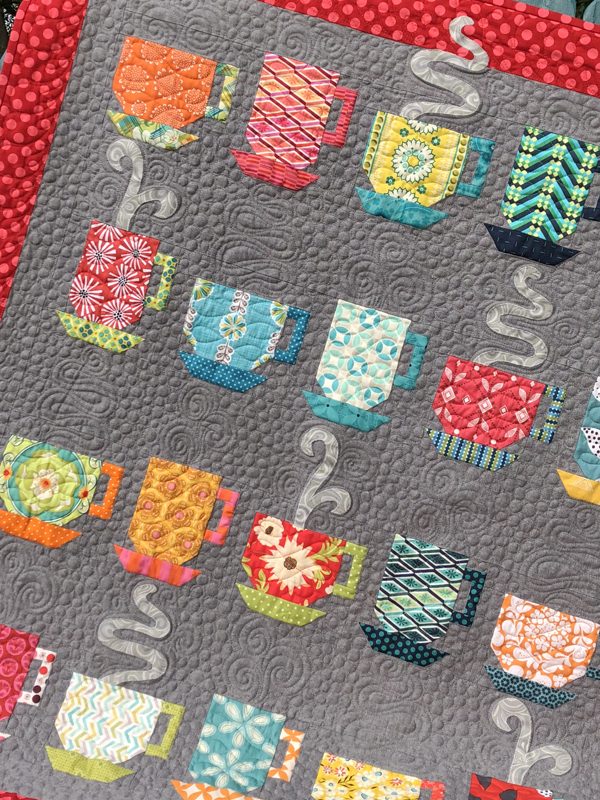 Great quilt Vickie...the outer border fabric you chose is one of my favorite Whimsy prints! What a pretty design you've created. Congratulations, that is pretty big stuff, working with FQS. Love the quilt!! How do you do this with your busy life?? Love the quilt, nice to see something unique.